When we hear the word “breast cancer,” oftentimes, we view the topic as a women’s issue. But at Komen OC, that is not the case. While breast cancer is about 100 times less common among men than among women, we understand that the disease affects us all. We also believe that more community involvement can help us get one step closer to the Komen vision: a world without breast cancer. 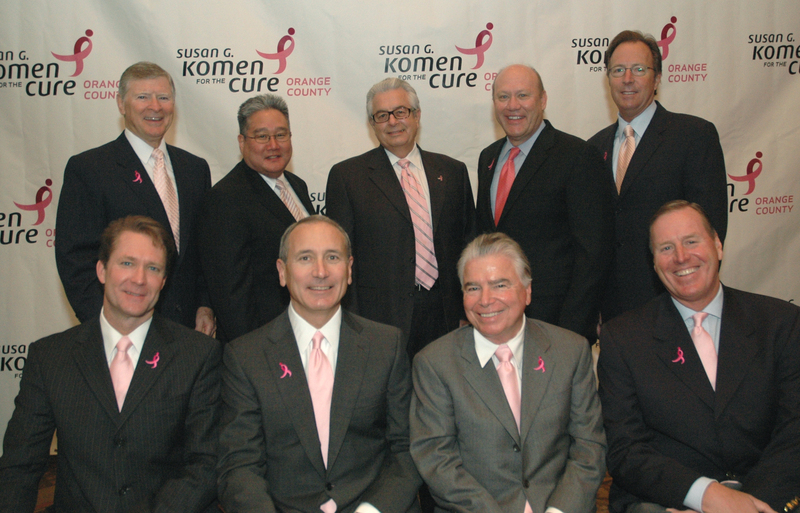 So 10 years ago, Komen OC launched an exclusive, invitation-only club to encourage Orange County businessmen to join the fight against this disease. In return, members own a prestigious Pink Tie Guy title. 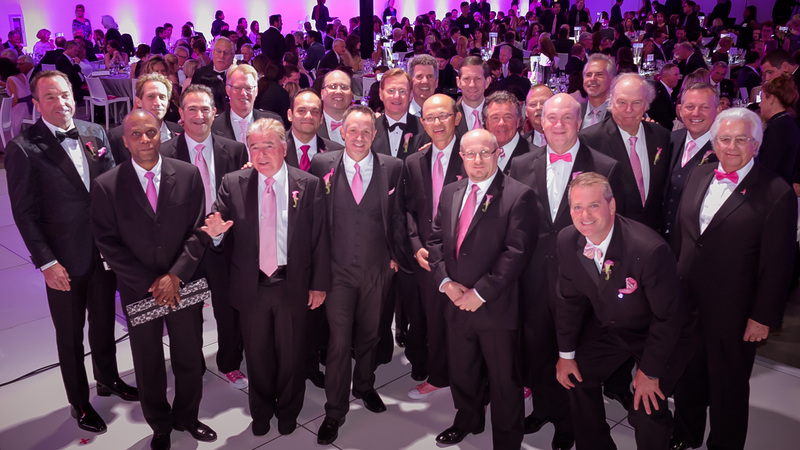 Since 2006, Pink Tie Guys have leveraged their strong community ties to help Komen OC engage more community leaders, raise funds to support breast cancer treatment and research and bring breast health awareness to their employees. Those who hold this distinguished title include breast cancer co-survivors and loved ones of those who have lost their battles to the disease, along with prominent business leaders across a wide range of industries who provide year-round fundraising support and draw attention to the mission and critical work of Komen OC. 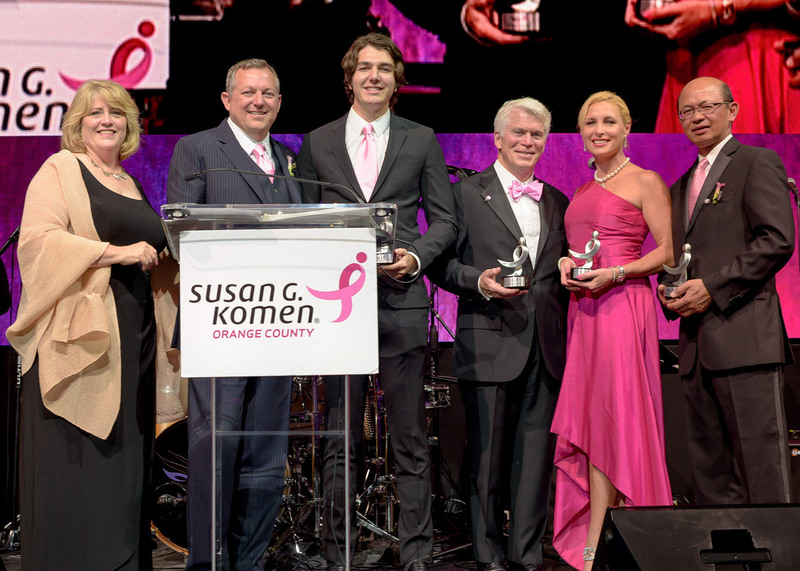 Each year, Komen OC honors seven prominent Orange County businessmen at its annual Pink Tie Ball, a glamorous fundraising event which has raised more than $5.6 million for breast cancer research throughout its 10-year history. Men who are nominated for a Pink Tie Guy designation have shown unwavering commitment to bringing us one step closer to the Komen mission of creating a world without breast cancer. We are grateful for the dedication that 70 men have shown to our organization and mission over the past 10 years and we look forward to continuing to recognize, and mobilize, more deserving Orange County businessmen to carry the Komen promise into the future. If you weren’t able to attend the 2016 Pink Tie Ball but are interested in attending our next signature event, registration is now open for the 25th Anniversary Race for the Cure on Sept. 25! Register before July 31 for the early bird price of $25. When you donate an additional $25, you also will receive a limited edition 25th Anniversary medal. You don’t want to miss this deal so sign up today: http://bit.ly/25odnyi. Have you or someone you know been touched by breast cancer? Komen Orange County is working hard every day to reduce breast cancer occurrences in Orange County and carrying the promise of creating a world without breast cancer into the future. This year is a monumental year for our Affiliate as we celebrate 25 years of service in Orange County. 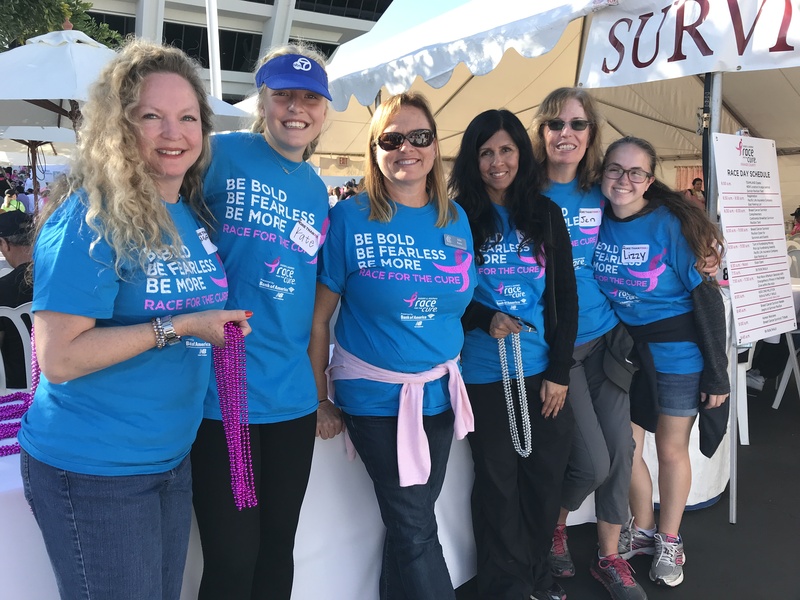 When we began our journey as the Orange County Affiliate in 1991, we set out to mobilize a community of breast cancer advocates with a common purpose: saving lives. We’re proud to say that since our inception, we have contributed more than $36 million for local breast health programs and research. Thank you all for your continued support. 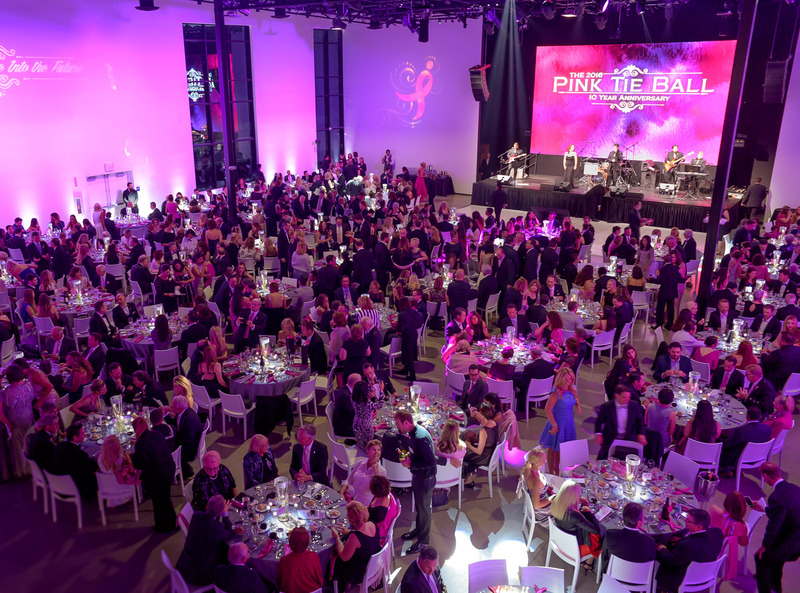 Recently, we held our 10th Annual Pink Tie Ball at AV Irvine and raised more than $700,000 to bolster the local fight against breast cancer. 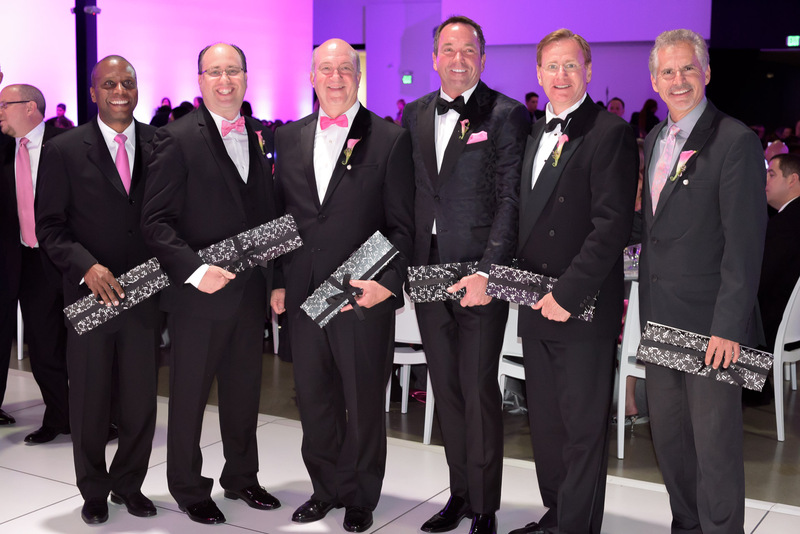 This special event was spearheaded by five well-known co-chairs –Harald and Austin Herrmann, Julie Ann Ulcickas, Khanh T. Tran and Denis Kalscheur — who helped ensure the most successful Pink Tie Ball to-date. Harald and his son Austin gave an emotional tribute to Austin’s mother, Kathie, who was taken by breast cancer when he was only eight years old. Each guest received a bronze calla lily, Kathie’s favorite flower, to memorialize her and symbolize the frailty of life. Thank you to everyone who attended Pink Tie Ball and supported the Komen mission of creating a world without breast cancer. Without you, Komen OC would not be able to continue providing life-saving breast health care and programs to women and men in need.